The N.J. legal weed bill we’ve all been waiting on is finally here — but can it pass? The state senator leading the charge on legal weed in New Jersey introduced a new bill Thursday that would bring recreational marijuana to the state while expanding the medical marijuana program. 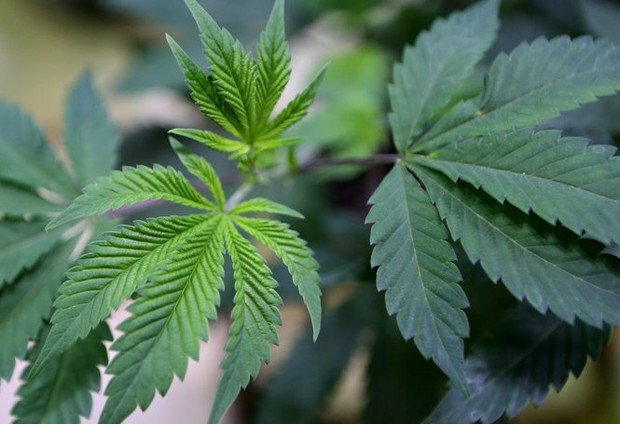 State Sen. Nicholas Scutari on Thursday unveiled a combined bill that aims to address the two biggest marijuana-related issues in New Jersey: an expansion of medical marijuana and full legalization of weed for adults. Senate President Stephen Sweeney, D-Gloucester, is also a prime sponsor, Scutari said. This is the first bill introduced that combines the two efforts. Scutari’s bill calls for 218 total marijuana dispensaries, 120 of them recreational and 98 of them medical. * Municipalities may ban a dispensary from opening within its border, but the local governing body must pass an ordinance doing so within 180 days of the law’s enactment. * The 7 percent sales tax on medicinal cannabis will be phased-out within three years. * A dispensary may create a separate “retail marijuana consumption area” on the premises. Scutari, D-Union, also introduced another bill that only deals with making recreational marijuana legal for adults 21 and older.